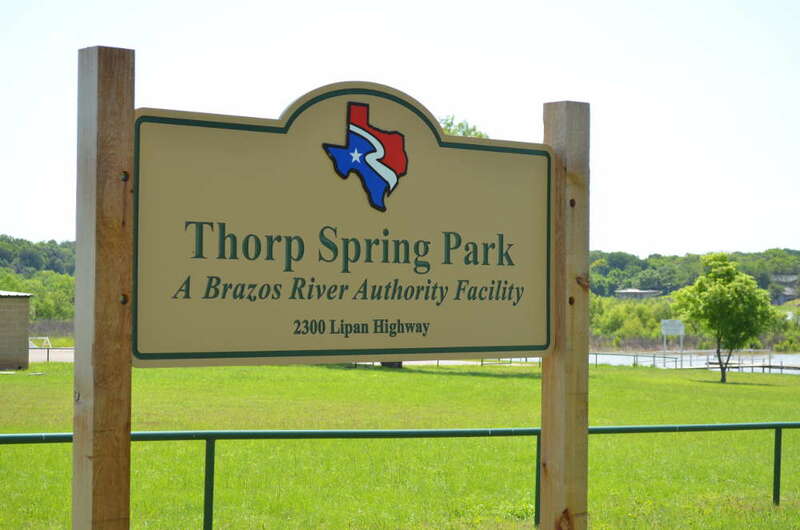 Thorp Spring Park is a very small park north of the city of Granbury, Texas on the west side of Lake Granbury. 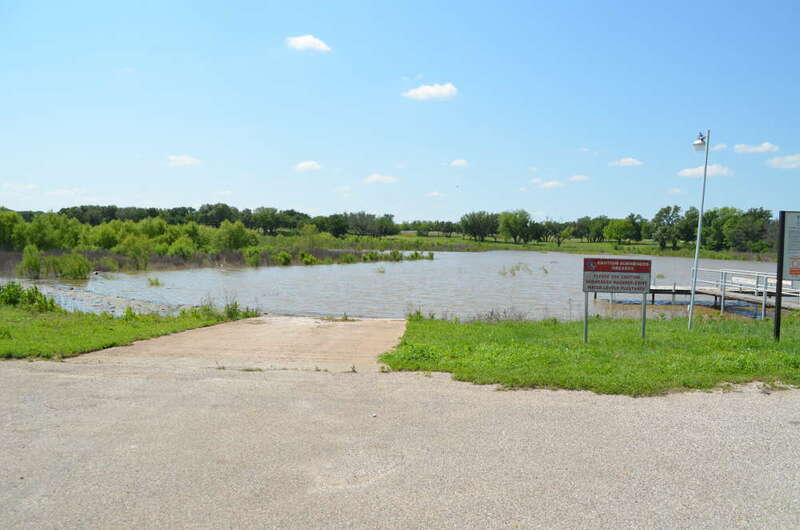 This park is little more than a small boat ramp, pier, and one picnic table. 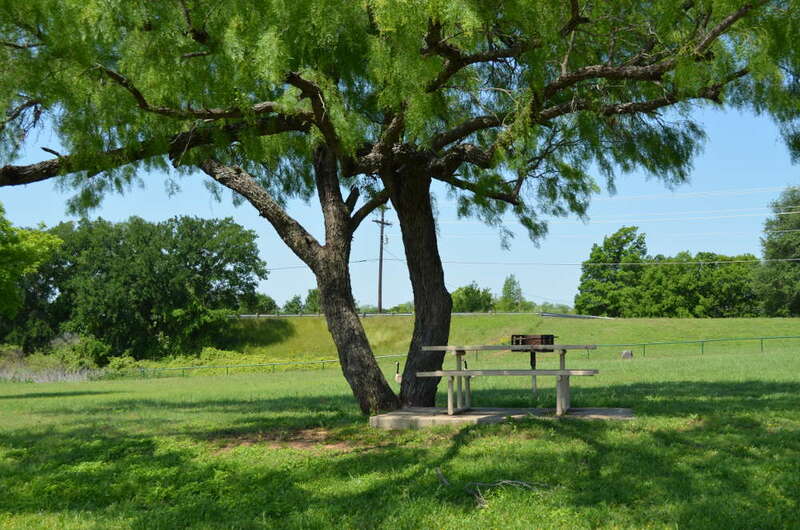 There are restrooms within the park. We did not see any parking in the park and cannot imagine a place to camp. There were some softball fields located in the back of the park.